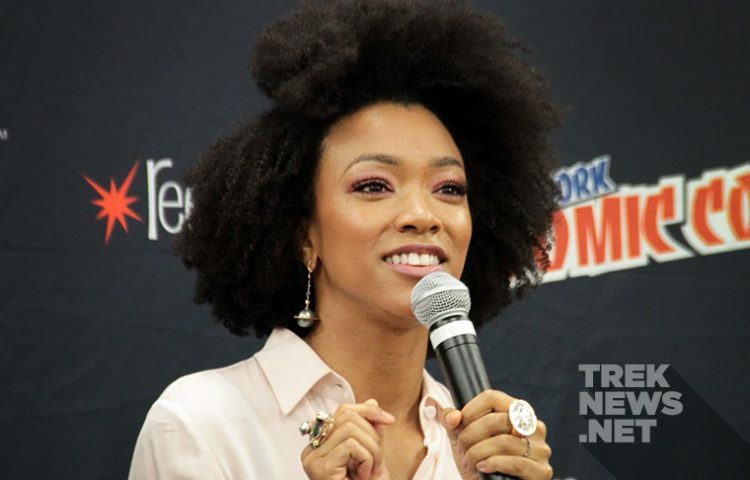 Immediately following the big New York Comic Con panel on Saturday at the historic Theater at Madison Square Garden, members of the Star Trek: Discovery cast and crew took part in a press conference with members of the media. 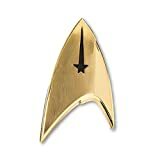 TrekNews.net was in attendance and we’re happy to share the entire Q&A with you below. The panel included cast members Sonequa Martin-Green, Jason Isaacs, Shazad Latif, Doug Jones, Mary Wiseman, Anthony Rapp, Mary Chieffo, Wilson Cruz along with executive producers Alex Kurtzman, Heather Kadin, Akiva Goldsman, writers Gretchen J. Berg, Aaron Harberts and NASA Astronaut Dr. Mae Jemison.